“We are running a contest which prize will be 1 free ticket (valued at 699$) to be able to attend the second Running Remote Conference”. How to avoid isolation and loneliness while working remotely? Take a look at these 10 actionable tips for remote working professionals or digital nomads. If you’re thinking about going to Porto to live and work remotely, read this guide to get the lowdown on the digital nomad life here! Take a look. How can you work remotely while keeping a high productivity? 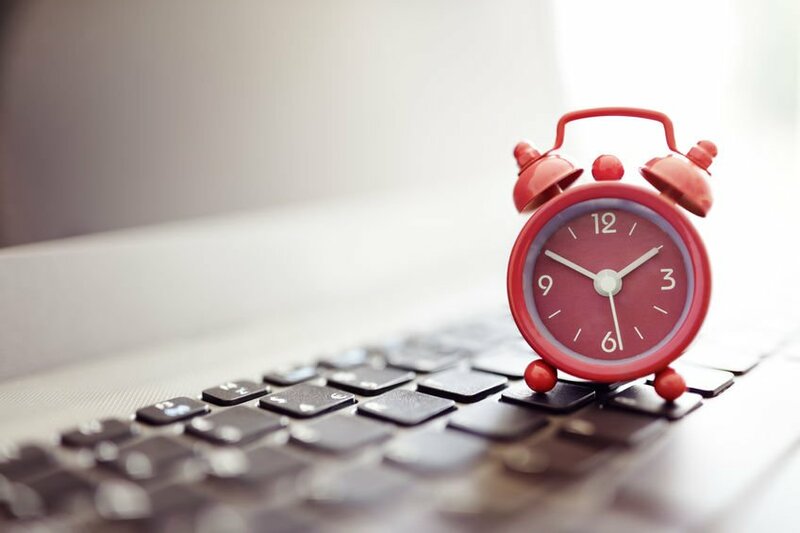 Take a look at these tips to maintain a high work productivity as a remote based professional. Maintaining productivity or protecting work data is one of those critical aspects to be a digital nomad! Check out a few life hacks to facilitate your day to day. 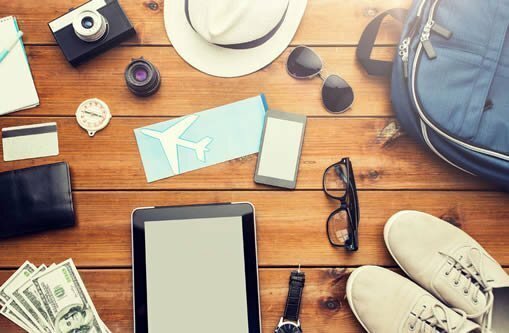 How to find cheap flights offers as a digital nomads? 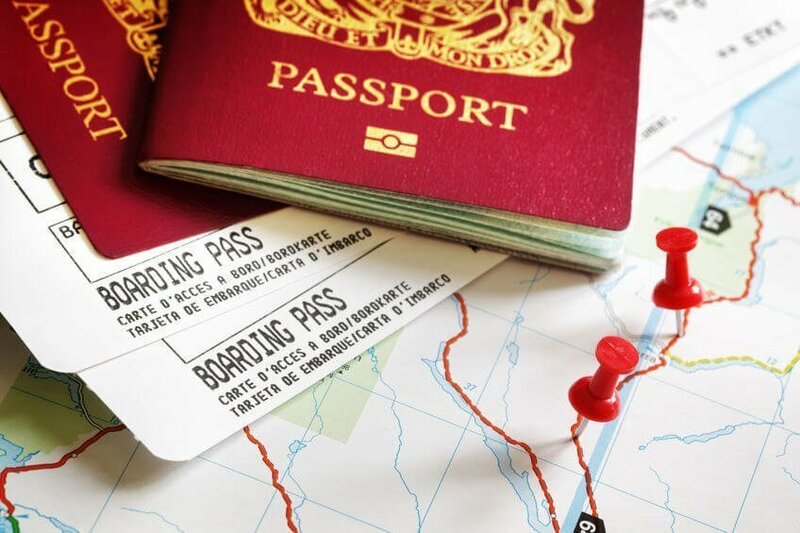 Take a look at these top tips to travel as much as possible at the lowest cost in 2019. If you’re thinking about going to Medellin to live and work remotely, read this guide to get the lowdown on the digital nomad life here! Take a look. 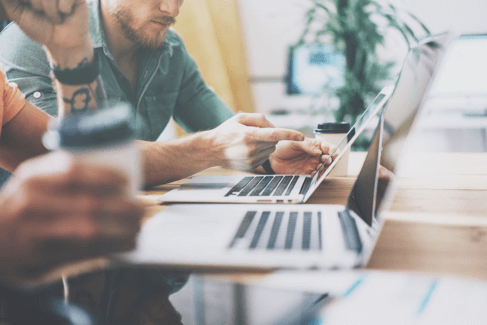 Remote team management can be a challenge! These 5 remote management tips will help you effectively manage your team of remote workers. 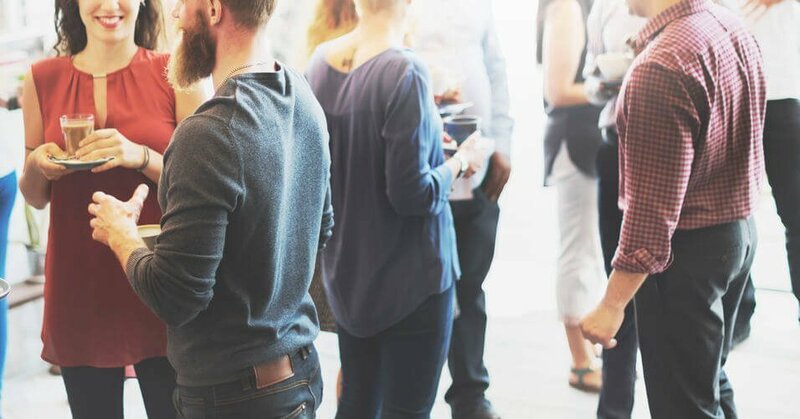 The top remote work events, conferences, and retreats from February until the end of 2019 that we recommend you to check out. 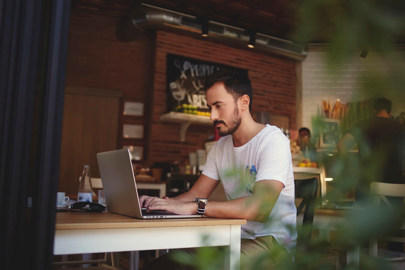 As new communications tools and technology platforms evolve, remote work will continue to evolve along with them. 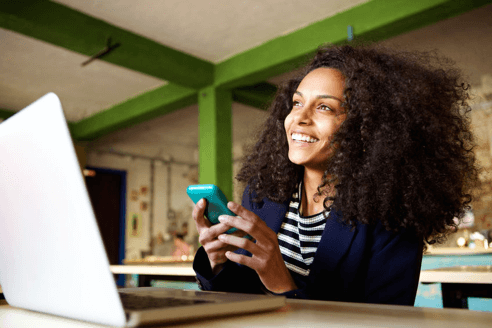 Here are the remote work trends to look for in 2019! 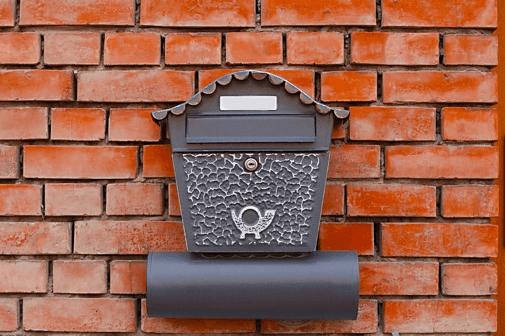 Check out which are the best virtual mailboxes services for Digital Nomads what will safely collect and alert you about new mail while you’re away. 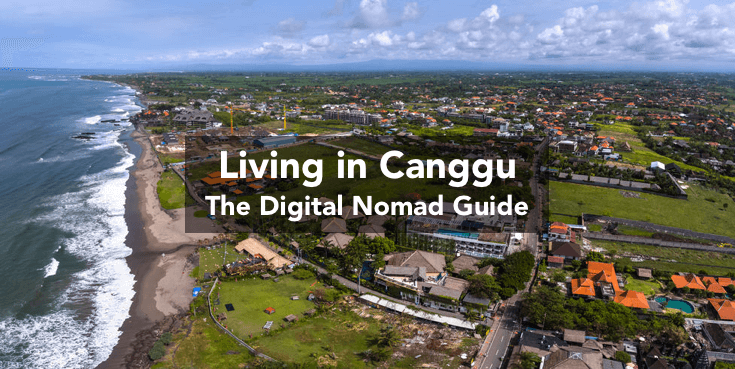 If you’re thinking about going to Canggu to live and work remotely, read this guide to get the lowdown on the digital nomad life here! Take a look. If you’re thinking about going to Berlin to live and work remotely, read this guide to get the lowdown on the digital nomad life here! Take a look. As a digital nomad, you need to consider emergencies when traveling: Lost baggage, delayed flights, stolen gear. 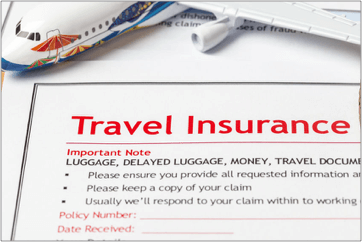 Get covered with a top travel insurance! If you’re thinking about coming to Buenos Aires in Argentina to live and work remotely, read this guide to get the lowdown on nomad life in this fantastic city. 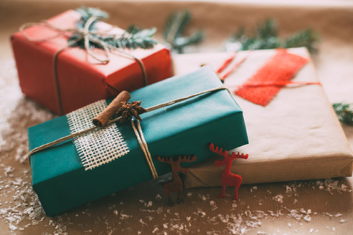 Since Christmas is already around the corner, we want to help you choose an amazing gift for remote working professionals or digital nomads. Take a look! Working remotely is not for everyone, nor is it for every company. 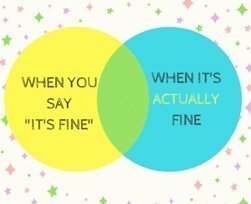 Take a look at this post to assess your own fit. 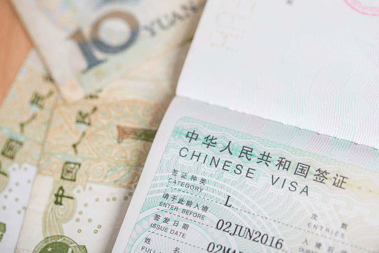 When it comes to working remotely and abroad, getting a visa is one of the most important things to figure out. 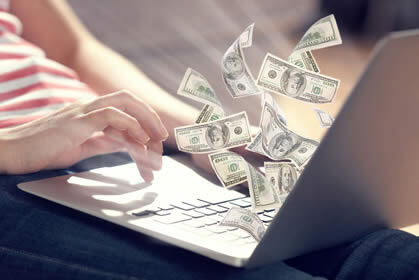 Take a look at how you can start doing it so! If you’re thinking about going to Bangkok to live and work remotely, read this guide to get the lowdown on the digital nomad life in this fantastic place. Are you looking for the next hot destination for digital nomads in Europe? 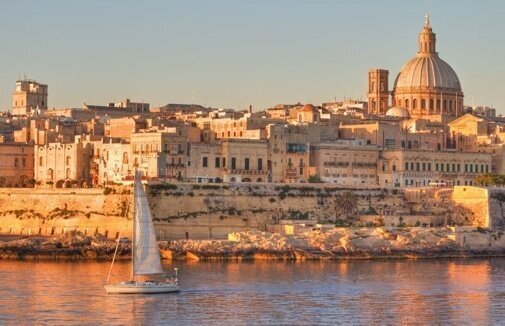 Take a look at Malta, with a great weather, lower prices and beautiful beaches… and there’s more! Check it out. If you’re thinking about coming to Chiang Mai in Thailand to live and work remotely, read this guide to get the lowdown on nomad life in this fantastic city. 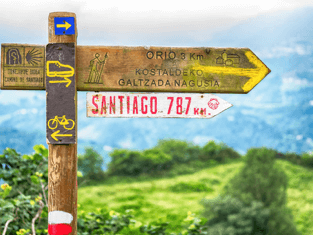 Digital Nomads on the Camino de Santiago – Can You Make It Work? Need a remote work friendly laptop that is not expensive but light and powerful? Here are some remote work friendly laptops you can take on your digital nomad travels with you! Getting your head down and concentrating on work can be tough when you’re constantly on the move. 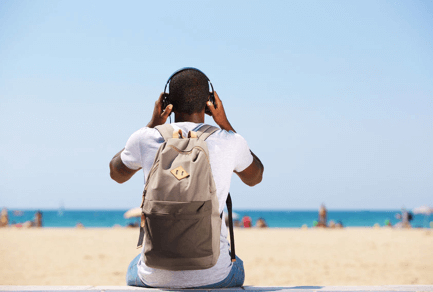 Here are some of the best noise-cancelling headphones (with microphones) for digital nomads! 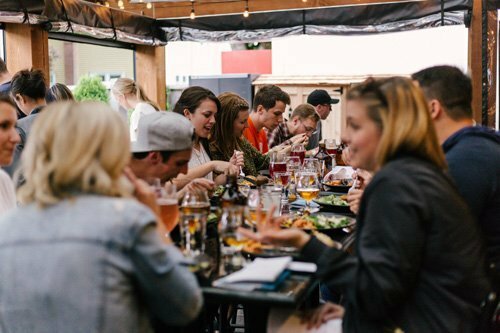 If you’re thinking about coming to Lisbon to live and work remotely, read this guide to get the lowdown on nomad life in this fantastic city. 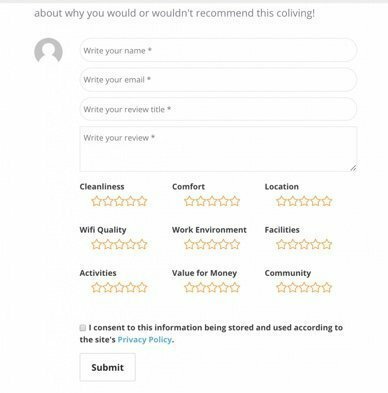 We’re excited to announce that you can now see other people and leave your own reviews and ratings for the remote work and digital nomads tools, events and colivings we feature in remoters! 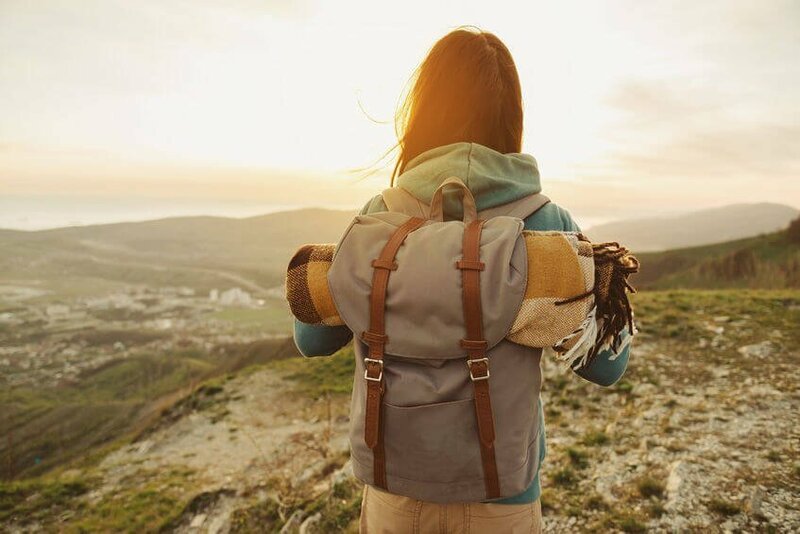 When you’re living a nomadic lifestyle and carrying your life on your back, having a comfortable pack with room for your gear is a must. Here are our favourites! 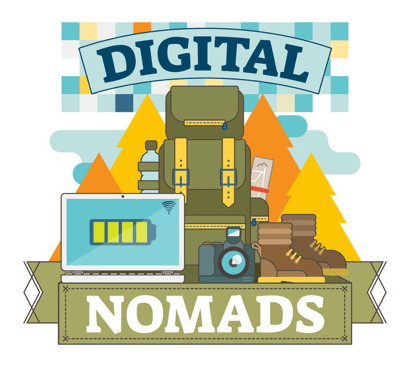 Want to network and learn in Digital Nomads or Remote Work events? Check which are the top ones you can’t miss in 2018! The digital nomads gadgets and gear you can’t miss in your packing list: from backpacks to adapters! Check all the gear you need to take with you in 2018. If you’re thinking about coming to Barcelona to live and work remotely, read this guide to get the lowdown on nomad life in this fantastic city. 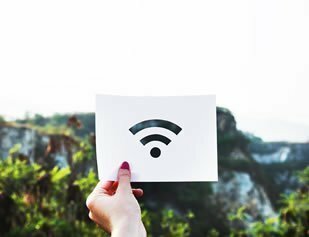 We’ve compiled some of the best resources into one place to give you instant access to advice on every aspect of working remotely as a digital nomad. Check them out! 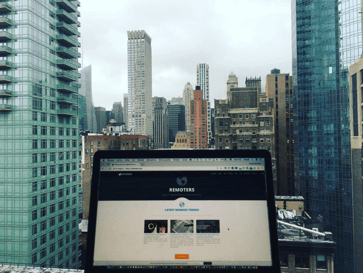 How to stay connected as a digital nomad when traveling internationally and working remotely? Check out these mobile hotspots options! 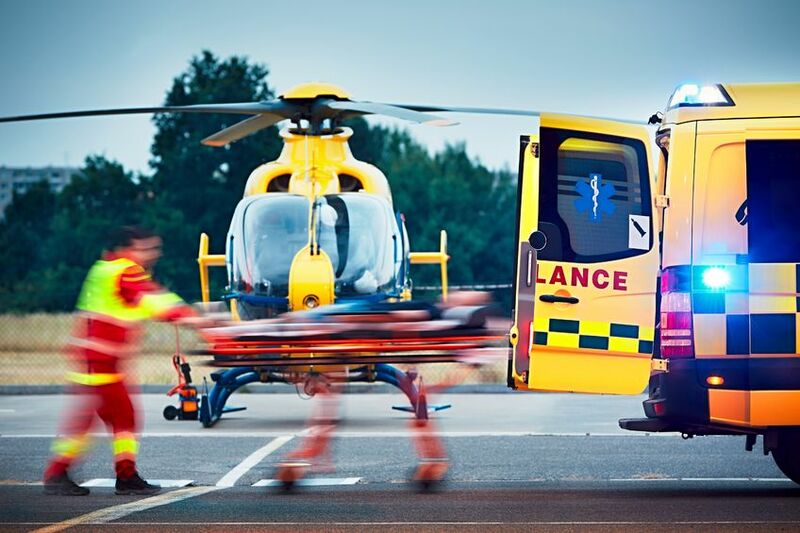 Normal health insurance doesn’t usually cover long-term travellers who frequently move country, in this post we go through the top health insurance alternatives for digital nomads and assess their characteristics so you can choose the best option. 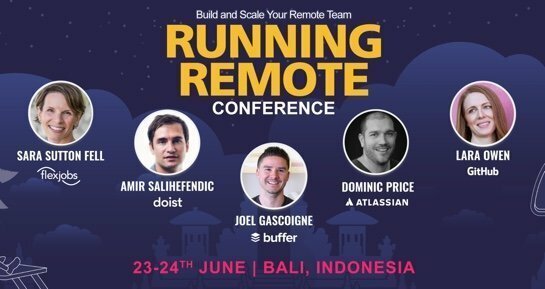 Do you want to win a ticket to attend Running Remote Bali 2018? Participate in this Remoters contest to have the chance! 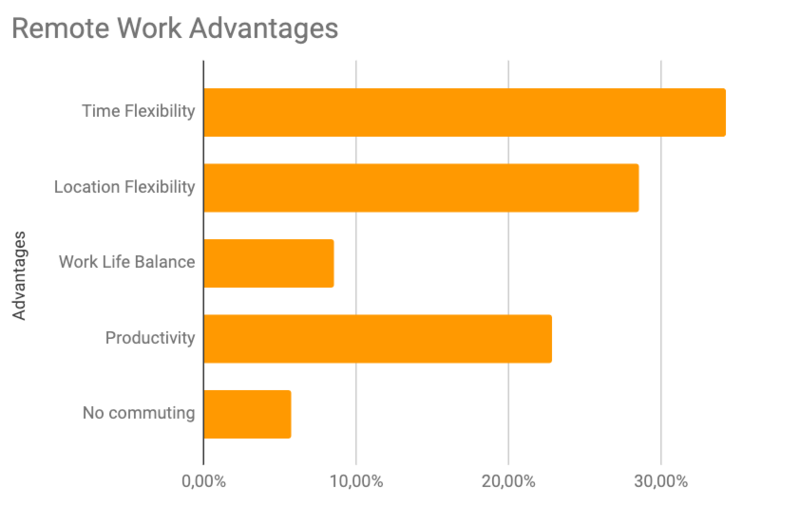 What common problems you can face when working remotely? Alex shares the challenges she has had and how she has addressed them. 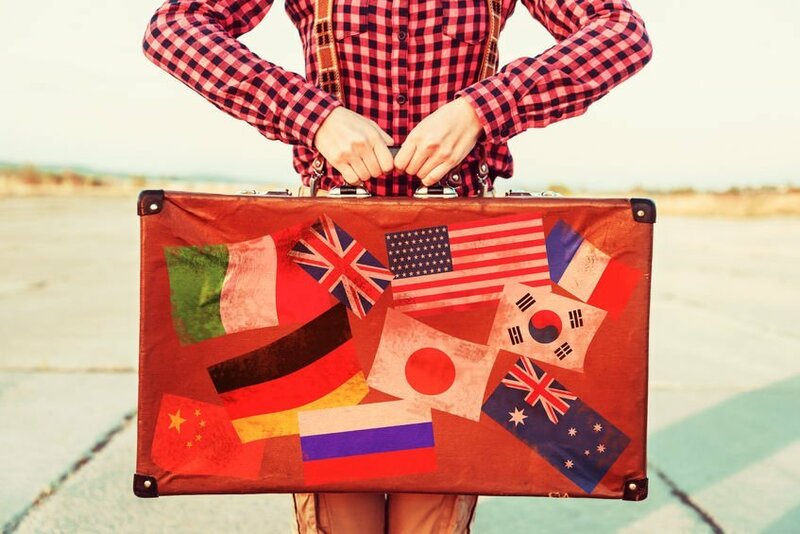 Whether you’re working full time for a remote company, picking up freelance gigs online, or offering consulting services to global clients, here are six ways you can make a solid income as a globe-trotting digital nomad.